With the slew of private label ODM / contracted OEM Android tablets on the market around the world, there are bound to be winners and losers. Coby, perhaps best-known for its cheap LCD TVs, made a big bet on the popularity of budget Android tablets over the last couple of years. The company had been pushing its budget slates on consumers since the end of 2010, reliably introducing more and more (... and more) tablets, until it finally settled on the Google Play + 7" + $150 formula many of its competitors continue to seek success through today. 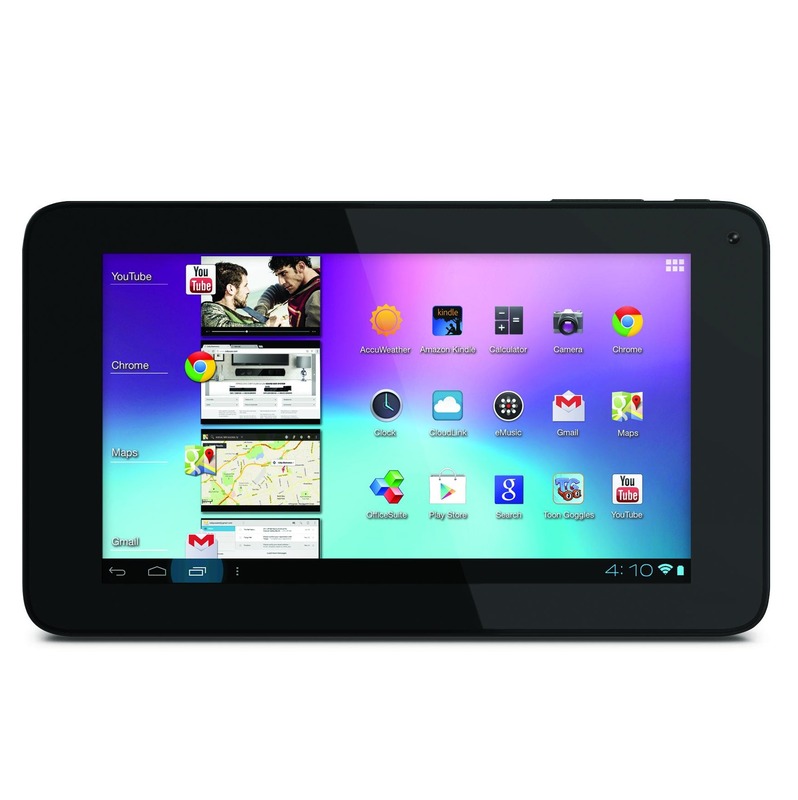 The company's last press release was published on February 7th, announcing that said $150 tablet had shipped. It now seems likely that this device was the last, dying effort to get Coby turned around, though, as for the last eight months the company has gone utterly silent. Lo and behold, about six weeks ago, a press release was quietly published by an investment firm known as the Gordon Brothers Group indicating it had acquired Coby and all of its assets for an undisclosed amount, presumably from sole proprietor Young Dong Lee. Gordon Brothers Group boasts "successful turnarounds" at other electronics companies the firm has acquired and restructured, like Polaroid and The Sharper Image, both of which, I might add, have a contemporary reputation for being awful brands that no one respects in any way whatsoever. GBG also managed to acquire Coby without assuming any of the company's liabilities; that is, owner Dong Lee simply sold off all of the company's assets, physical and intellectual, including the right to the Coby name. This means that for all intents and purposes, Coby product owners seeking warranty claims or those looking to sue for damages (Coby likely has some angry creditors) are left in a precarious, complex situation. The new owner apparently has no intention of honoring product warranties, as the transaction was structured as an asset purchase, not an outright acquisition. Customer calls to Coby's support line go unanswered, and perhaps most troubling of all, products sent in for warranty service in the last few months were never returned or replaced. Presumably, then, there is a big pile of warrantied Coby stuff sitting in one of the company's warehouses somewhere. Technically, owners seeking damages for un-honored warranties or defective products may have legal recourse against the new owners under successor liability statutes for product manufacturers, but this depends on state law and the specifics of the claim being made. And realistically, a class action suit is really the only option in this situation, and the money or surety of success just may not be there to make it worth a law firm's time. Anyway, so passes a tablet-maker that I don't think any of us are going to particularly miss - at least for the time being. Coby may yet live after a restructuring, but given the company's apparent failure in the Android tablet world, they might choose not to make a return to it.